Where have the last 3 months gone! So – the new Financial Year arrived on April 5th and it was like a light switch being turned on and the enquiries just flooded in – it then took most of April to turn these enquiries into jobs, and from then on pretty frantic. So is this business all about budgets and if all the money has been spent before the end of the financial year there are no jobs? Fair enough I suppose – I certainly work my life on that principle. So this year is living proof of this with January/February/ March – and then April onwards all singing and dancing. Best not to dwell on the why’s and wherefore’s just get on and do the work, which is what we have been doing. 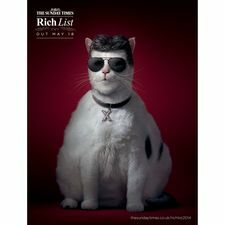 One of my favourite jobs of all time, I think, was photography for the Sunday Times ‘Rich List’ – Fat Cats. It sounded such a mad idea when we first heard the brief – but one that really worked. Animal photographer Tim Flach shot Richard Branson (Peter) and Simon Cowell (Andy) which were used and at the same time they asked for Elton but decided a wig and glasses on a background model would suffice, which indeed it did. Around this time we booked a Tom Jones tribute (Dean) into Celtic Manor for a corporate client which makes a nice change these days as we don’t get asked very often for tributes, not like the olden days, too easy to find on the internet but I am always wary of using anybody that I haven’t seen personally perform live and that is why I miss ‘The Stage’ Newspapers showcases (this whole paragraph really shows my age) which were great for me as were the National Tribute Awards that I went to see last year – because you know the winners just have to be great – which they were. Work has been very varied these last few months and we had Paul and Suzanne as David Beckham and Katy Perry taking part in a ‘Dress Like the Stars’ fashion show at the Intu Shopping Centre in Uxbridge which provided lots of photo opportunities for shoppers and was hopefully enjoyed by all. While Francesca (also as Katy) worked for Diageo filming a good will message for the Western Europe Marketing arm of this Company. We then had a 2nd job for Sue (Patsy Ab Fab) this year after quite a gap one being the first as The Wolf (of Wallstreet’s Aunty?) and then a birthday party for Mike Linforth’s wife doing her wonderful Patsy. James (Leonardo) also did a nice job for a showing of ‘The Beach’ sponsored by Thai Tourism at Borough Market. Around this time we had another unusual request this time for Vinnie Jones and (Bill) was happy to come out of retirement – we certainly haven’t been asked for his character for years. He had to re-enact the British Heart Foundation commercial – the client being Astrazeneca (who were also front page news at that time) – so there you go – you never know what we will be asked for next. Of course the main focus during the last couple of months was TheWorld Cup prior to which the media world was pushed into a sort of ‘frenzy’ and then We Were Out! So that was that as far as football lookalikes were concerned – nobody could really bear to even think about football (me included mainly on the work front rather than national) – we all needed a well earned rest. But we did well with what we did do (bearing in mind we don’t have many of the new team members – come on you guys we will rally I’m sure and the country will forget – pick themselves up and start all over again. The work we did was quite varied – Martin G did a nice spread for the Daily Mail which was shot on his home turf in Shrewsbury: Kru Talent arranged a nice promotion for Greggs the Bakers and used Lampard (Justin), Rooney (Karl), and Martin as Hodgson. Advertising Agency – Greys set up a really complicated video shoot for Lucozade shooting in a gym – where I think the actual English team had trained prior to leaving for Brazil – where the temperature and humidity could be set to what the guys could expect in Brazil. The idea behind the film shoot – was the ones that were left behind – so this client used Peter Crouch (Mike) Jermaine Defoe (Wayne) and Rio Ferdinand (Baz) – must have been so hard. It was shot on Monday 2nd June – when hopes were still so high. The Sun also did a big shoot using Hodgson (Steve this time) Rooney (Karl), Lampard (Justin), Jack Wilshere (Kane), Joe Hart (Ben) and Gerrard (Christian) – all these people and then it was too late to use! But this is how it was and presumably will continue to be where the papers try to pre-empt the outcome. But most probably the most stressful and the least successful was done on the day that Balotelli had said that if Italy beat both Costa Rica and Uraguay he wanted The Queen (Jeanette) to give him a kiss – before the shoot on that Friday was finished, Italy lost to Costa Rica. 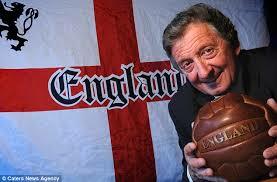 And that was the end of our World Cup involvement – this time! This blog is getting out of hand because so much has happened during the last few months – so I think I am going to stop there – and then make myself finish it off in a couple of weeks time. 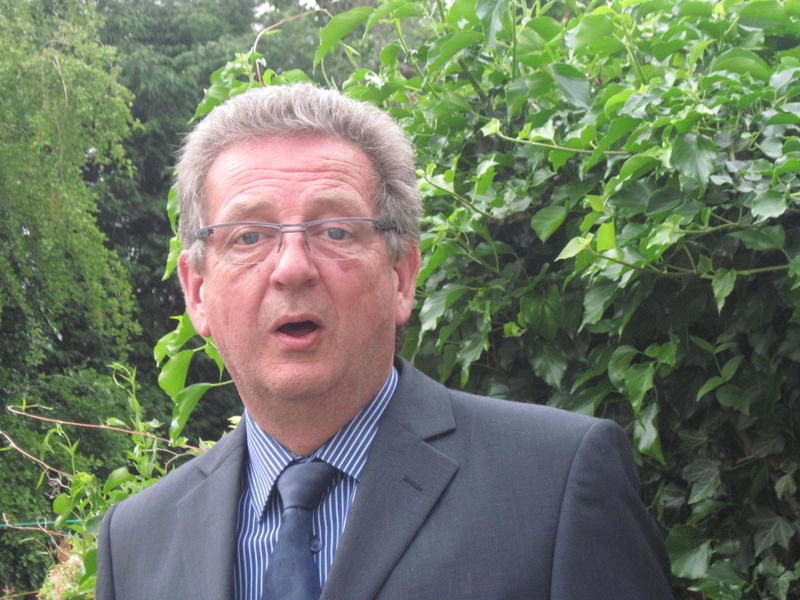 We shall see – its nearly August – ‘the silly season’ you never know what might happen.